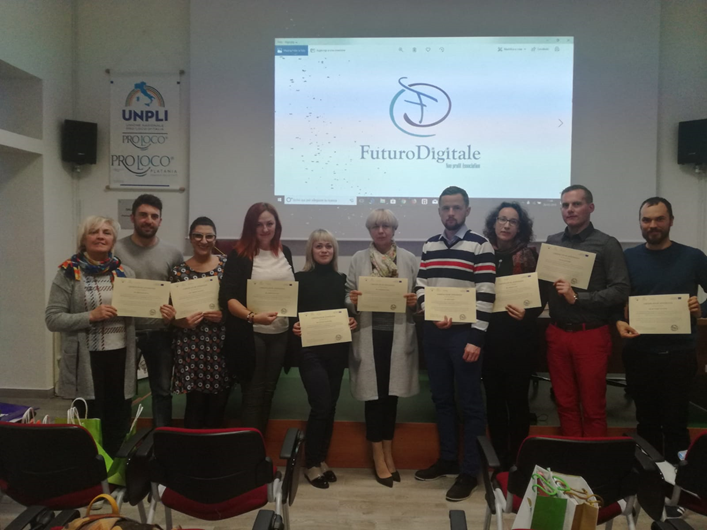 FuturoDigitale – Associazione di Promozione Sociale "Futuro Digitale"
Do you want to get experience abroad? 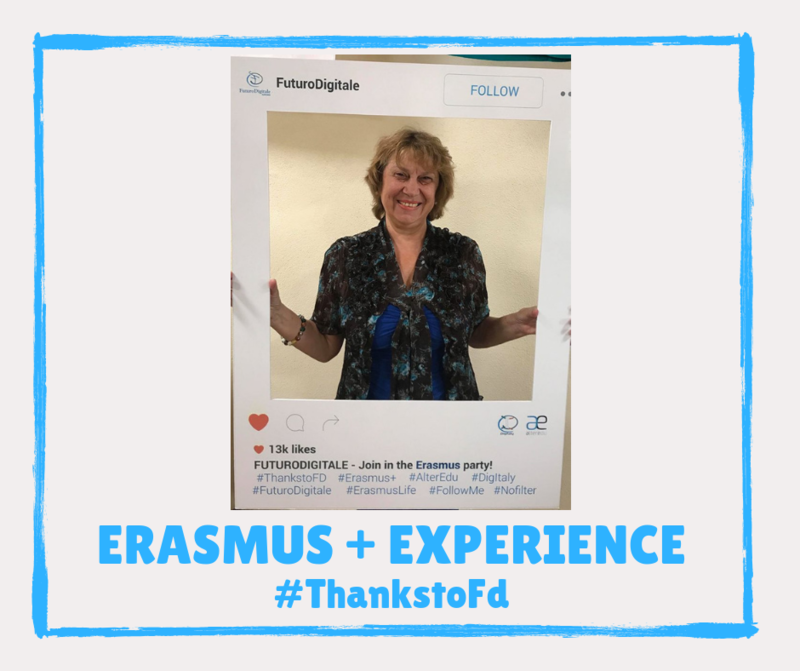 Interviews, pictures and videos about Erasmus! 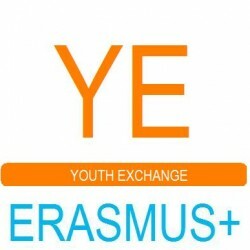 Erasmus for Young Entrepreneurs How to participate? 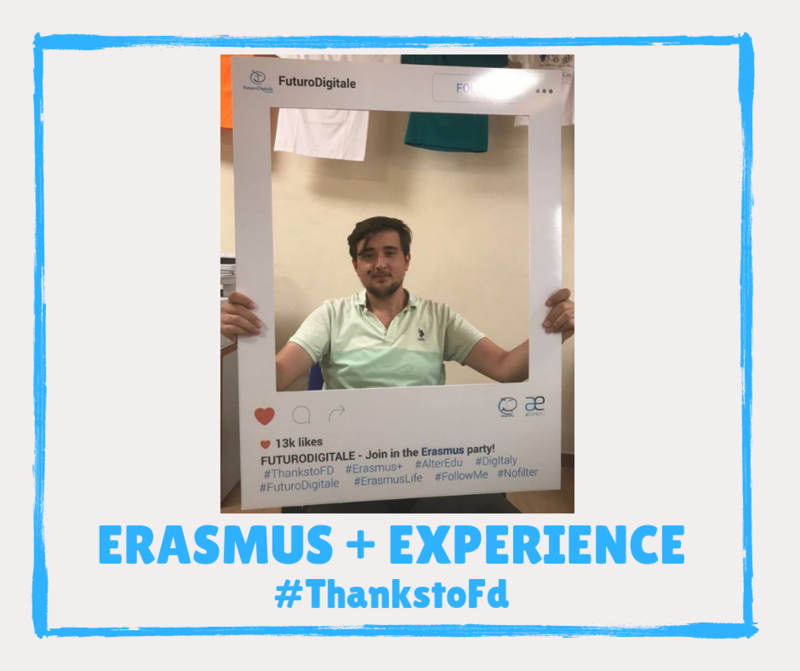 Erasmus+ Traineeship How to participate? 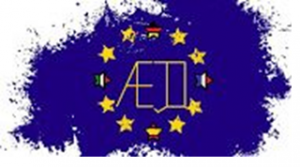 Entrepreneurship Education for Cultural Tourism (EECT) is a Strategic Partnership (SP) of youth associations and NGOs mostly from countries where youth and graduates’ unemployment rates are among the highest of the EU. In November 2015, 4.553 million young persons (under 25) were unemployed in the EU28, of whom 3.167 million were in the euro area. The project intends to stimulate public debate on the benefits of youth entrepreneurship as a viable career option, obstacles that stand in its way, and policy measures and strategies that can be initiated to support it. “ReYion: Rural Empowerment through Youth Initiatives and Organisations Networking “ is a 19-month partnership at international level funded under the Key Action 2 of the Erasmus+ programme of the European Commission and within its branch for the development of strategic partnerships on the youth field. 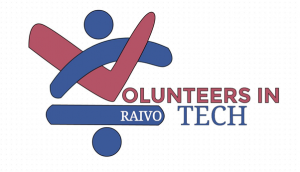 This project aims to support non-profit organisations in the field of digital education to strengthen their capacity bringing new methods to manage volunteers & implementing projects in this specific field. 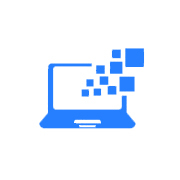 The project seeks to promote an active role of the students in the research of information, to improve their personal, professional and social competences , and teachers will be the facilitators. 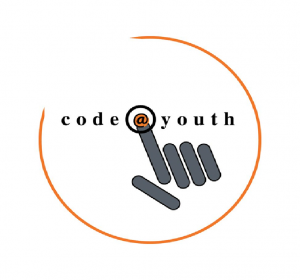 The project aims not only to open up new routes for teaching coding and programming to young teenagers (14-16 years old), but also offer them career options in order to initially have a first-hand experience of the various field of computing and then choose to study in a related topic. 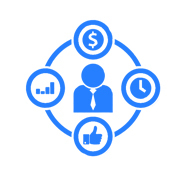 Is a Strategic Partnership between SMEs, academic institutions and Local Authorities associations, which aims primarily at improving transversal competencies, such as entrepreneurship and managerial skills, and at enhancing knowledge of people active professionally or voluntarily in the field of cultural management. There is no doubt that Europe is an ethnically diverse continent, full of different minorities (even though there is not a shared definition of minority). The majority of European countries have minority populations of less than 20%, while others have more than this baseline (e.g. Belgium). The project installs itself in very difficult areas, in which there is a widespread early school leaving (ESL), as the moment around ⅓ of the students leave school before the end of it. Those are students which are intelligent and creative, but schools do not cope with channelling their energies into learning work. 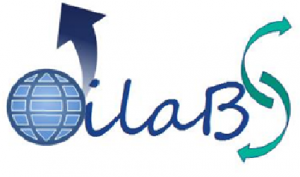 DILABS aims at supporting trainers/teachers, staff and organizations involved in adult education in the field of key competences, including literacy and digital skills, in an active process of developing European cooperation. Promoting active citizenship among youngsters is already proven to be an effective call to action method. 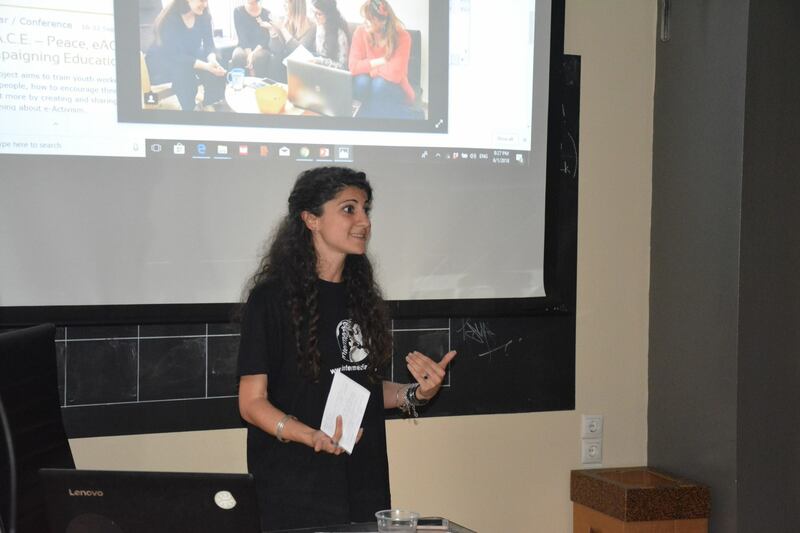 Directly informing and educating the young about the opportunities of getting involved in social issues is one of the most effective stimulators. 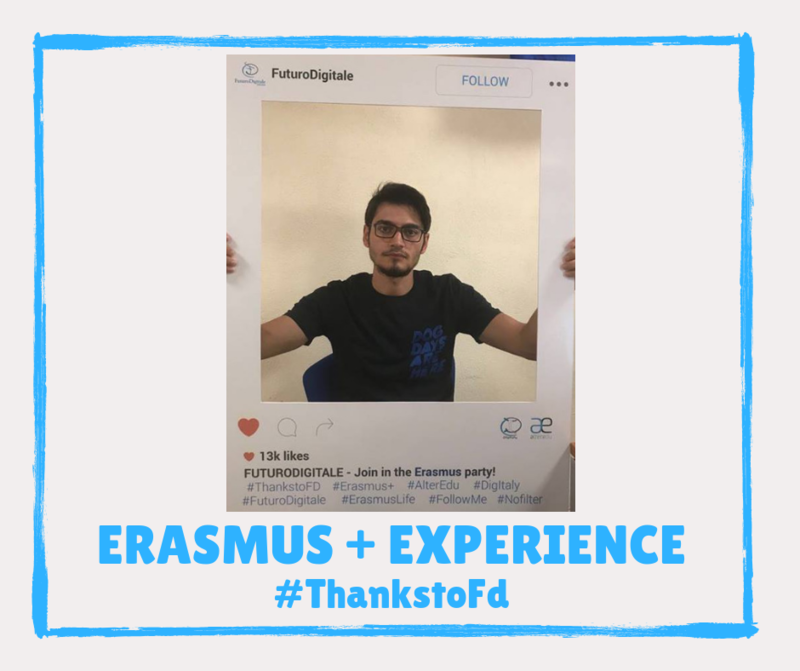 Education is the tool used by eSkills for Volunteers (EFV) project, not only to contribute to training and to foster digital skills, but also to promote social inclusion, tolerance, respect for diversity and non-discrimination. Innovation and Capacity Building in Higher Education for Cultural Management, Hospitality and Sustainable Tourism in European Cultural Routes (CULTOUR+) is a Strategic Partnership (SP) of universities, local governments, SMEs and NGOs. 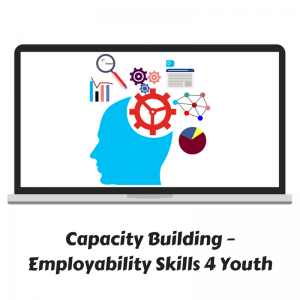 The aim of the project is: give youth and youth workers the opportunity to develop and implement projects of social entrepreneurship through experiential learning. As it known, conventional leadership approach remains incapable to produce and lead innovative approaches, new goods and services. Especially in Europe and Turkey, there is a gap between skilled innovative leader supply and demand. The project OVERHOPE (hope, anticipation, expectancy = OVERcome HOmelessness of Young PEople) draws attention to the problem of homelessness of young people. Obviously homelessness prevents the personal and professional development of these young people sustainably. 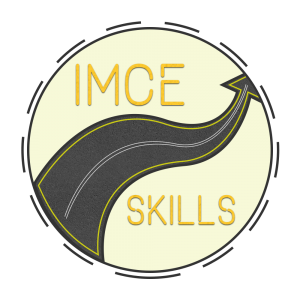 The general idea of the project “Innovative approaches and non-formal methods to promote creative potential and entrepreneurial skills among young people” is to stimulate the young people to develop innovative thinking, find new employment opportunities and convert their own ideas into value. The Bringing Europe Home at School (BEHAS) project, aims at developing the skills of the staff of Primary Education on the basis of an event of common European value and importance, so that all employees and executives, consultants, teachers and teacher trainers will be in the position to design, organize and efficiently implement an event with long-term, beneficial impact on primary education. 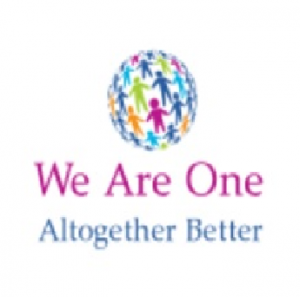 The main objective of “Welkom” is to empower refugees who hold skills and qualifications from their countries of origin and to help them integrate to the host countries through training activities in Belgium, Greece, Iceland, Italy and Sweden. 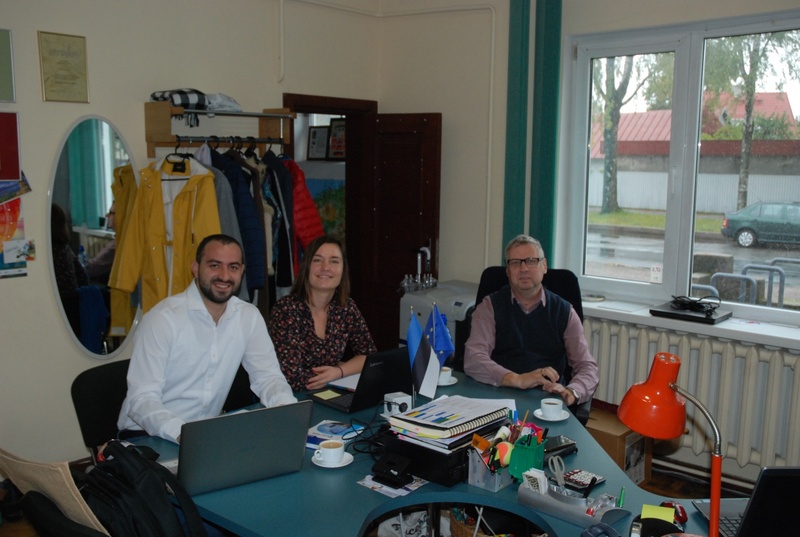 The project commences with primary research that will lead to the preparation of assessment reports and to the implementation of the necessary activities in each context for the recognition of the qualifications held by refugees. Meanwhile, training courses and learning activities will be developed focusing on the enhancement of the language skills and overall awareness of the target groups. 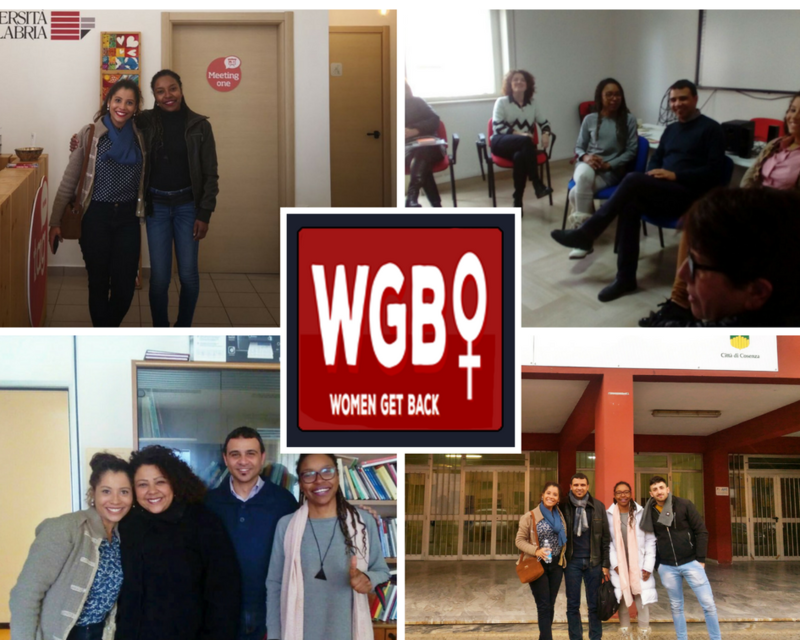 The Women Get Back (WGB) is a Capacity Building project within the framework of the European Commission’s Erasmus + Programme , the idea that it is necessary to combat the multiple discrimination, in particular and to promote equal opportunities. 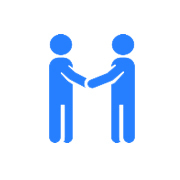 We want to create new and durable partnerships!